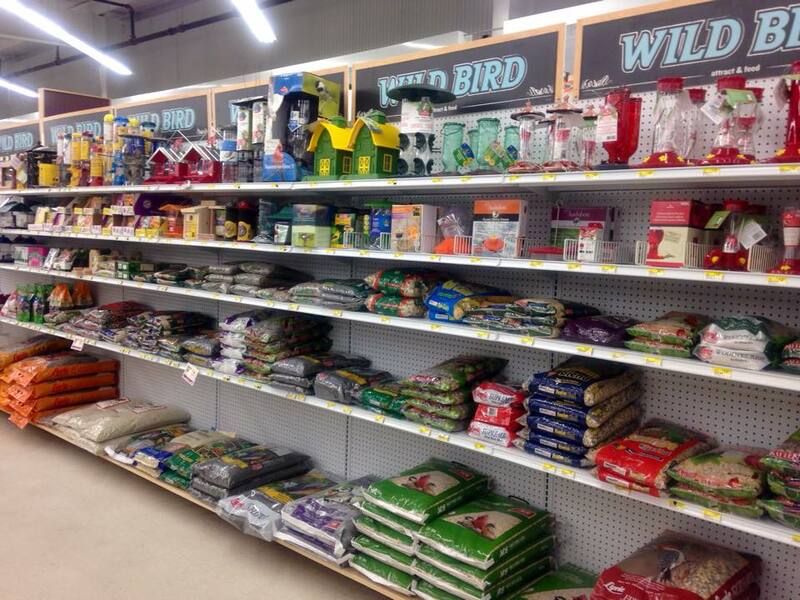 Check out our Huge Selection of Feeders and Seed. 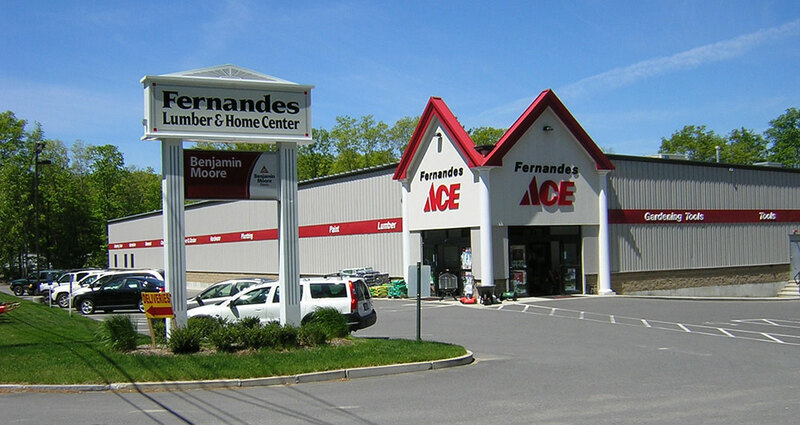 Fernandes Lumber and Home Center offers you the variety and value of a "big box" store, with the benefits of a local hardware store. 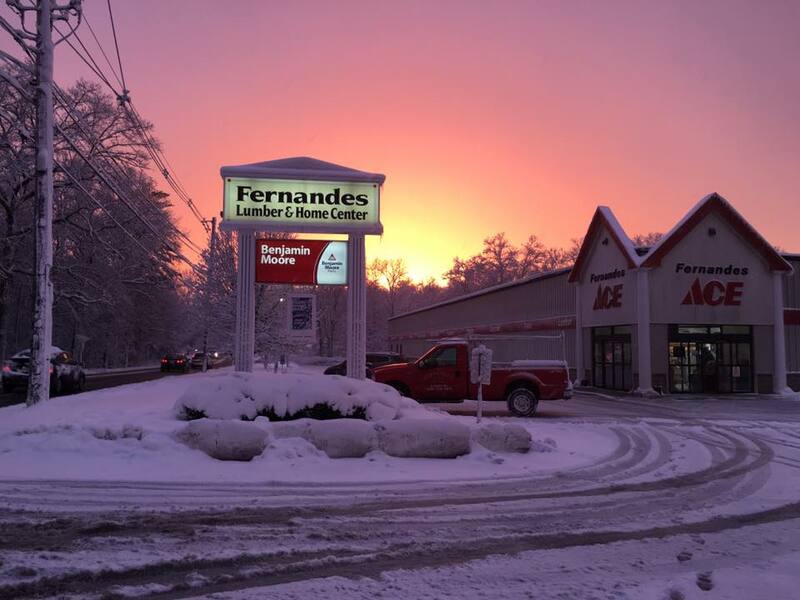 We are a family owned business that has been serving the greater Easton area for over 50 years. We are staffed by friendly and knowledgeable people who are ready and willing to help you with any project, large or small. 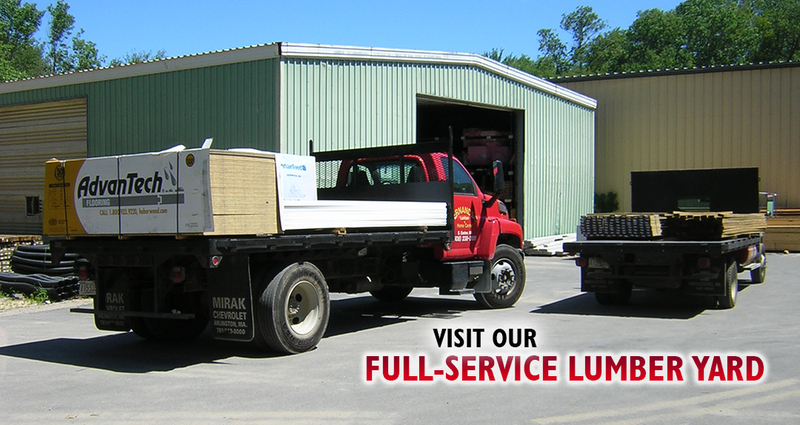 Our full-service lumber yard is perfect for contractors and do-it-yourselfers alike. We offer easy pickup and delivery. We offer premium brands at reasonable prices, including Azek, Trex and Versatex composite lumber products. As a Benjamin Moore dealer, we are able to offer you Benjamin Moore paints and unmatched paint expertise only available through their independent dealers. 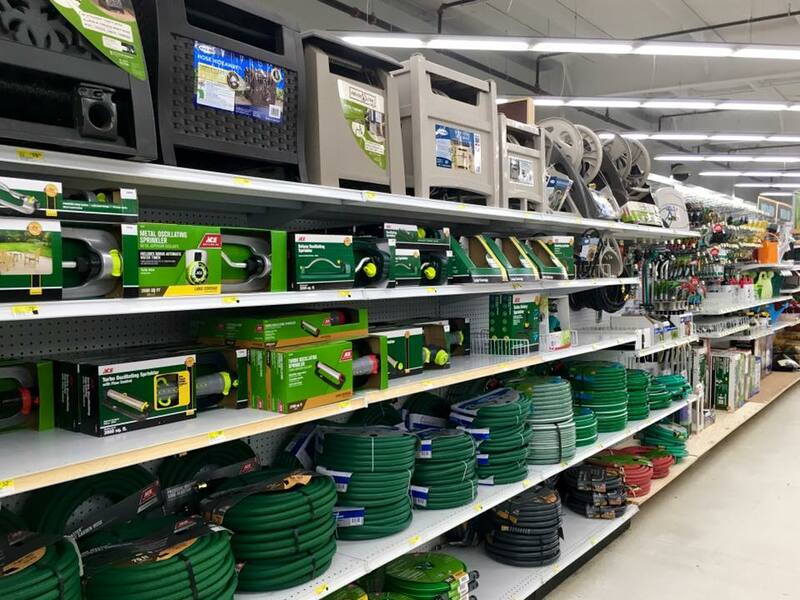 As an Ace Hardware retailer, we are also able to offer you the added convenience of free in-store pickup for items ordered on the acehardware.com online store.